Nutrition, Immunity, and Infection describes the various roles of nutrients and other food constituents on immune function, host defense, and resistance to infection. It describes the impact of infection on nutritional status through a translational approach. Chapters bring together molecular, cellular, and experimental studies alongside human trials so that readers can assess both the evidence for the effects of the food component being discussed and the mechanisms underlying those effects. The impact of specific conditions including obesity, anorexia nervosa, and HIV infection is also considered. 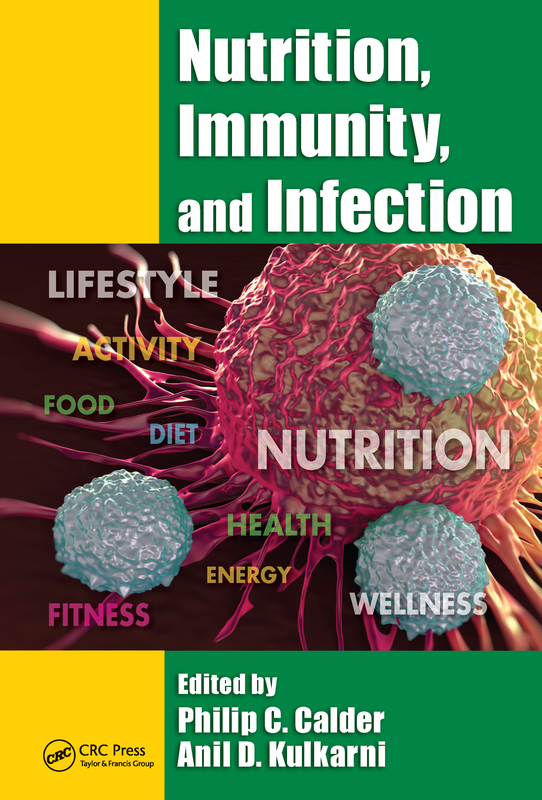 Chapter authors are experts in nutrition, immunity, and infection from all around the globe, including Europe, Australia, Brazil, India, and the United States. This book is a valuable resource for nutrition scientists, food scientists, dietitians, health practitioners, and students interested in nutrition and immunity.